The sexual predator will be immediately returned to his native United States where another prison sentence awaits him. 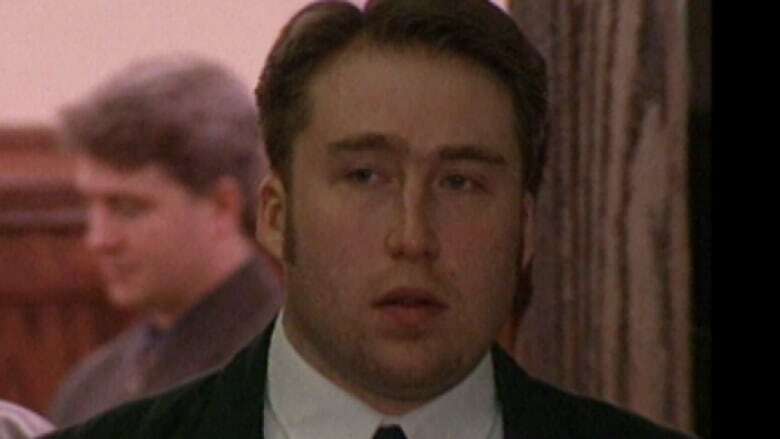 A dangerous sexual predator who targeted women in Halifax is being released from prison, even though he's still assessed as a high risk to reoffend. But William Shrubsall won't be near the public any time soon because once he's released from a Canadian prison, he's being deported to his native United States where another prison sentence awaits him. Shrubsall, 47, was declared a dangerous offender for a series of violent sexual assaults against women in Halifax. His indefinite prison sentence began in December 2001 and through each of the regular assessments he's undergone since then, he's been considered too high a risk to be granted even day parole. His most recent assessment was performed by a psychologist in September of this year. "The psychologist concluded that you continue to present as a high risk to reoffend sexually and that there is no institutional programming that would reduce your risk to a point where it would be manageable in the community," the Parole Board of Canada noted in a decision released Friday. While in prison, Shrubsall changed his name to Ethan Simon Templar MacLeod. The dangerous offender designation was Shrubsall's first federal sentence, but it was not the first time he was in trouble with the law. As a young teen, he was convicted of manslaughter for beating his mother to death. Shrubsall was on trial for sexual assault in Niagara Falls, N.Y., when he faked his own death and fled to Canada. He was convicted in absentia and handed a prison sentence of up to seven years. It is that sentence which awaits him upon deportation. While he will no longer be a Canadian problem, Canadian authorities continue to have misgivings about Shrubsall. "Based on your assessed low-reintegration potential and the results of your recent psychological assessment that notes your risk to reoffend sexually remains high, the Correctional Service of Canada (CSC) is of the opinion that your risk continues to be unmanageable on any form of release. CSC is recommending both day and parole denied," the board noted.